CEMENTINE LINE YET? FIND IT OUT NOW! 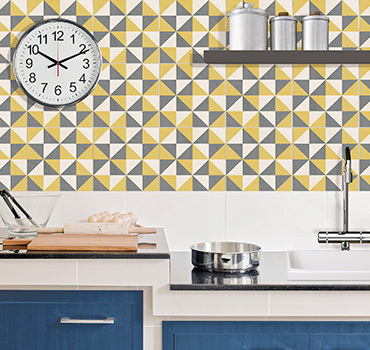 Discover how the new Cementine line can transform your old kitchen in a new and unique one. 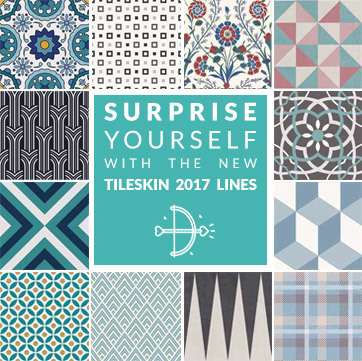 The new TILESKIN 2017 collection is online! Discover our renewed lines and the absolute novelty of Colors Mood! 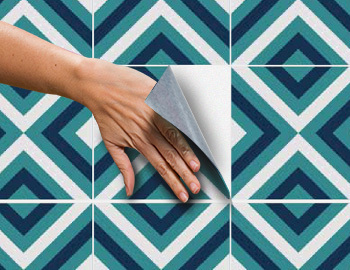 Tileskin is easy and quick to attach…even more with our tutorial videos! TILESKIN® is a thin and innovative adhesive coating which can be used to renew a tiled environment with the simple application of new decorative graphics, without any masonry work. Many standard sizes and functions are available, but it can be customized to suit your taste. A great innovation is the Smell Trap technology, that can improve the conditions of a room by absorbing all smells (check the maintenance, activation and use rules). Having doubts about what kind of Tileskin’s coating is the best one for you kitchen or bathroom? 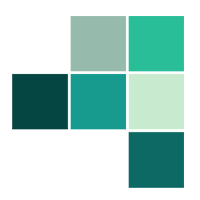 Download our new app and try the Tileskin’effect now. Find which room is more like yours and choose the best coating for it. 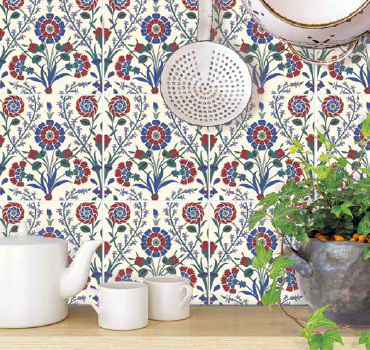 To refurbish your kitchen, try the TILESKIN® solution: laminated adhesive coatings for inside walls. 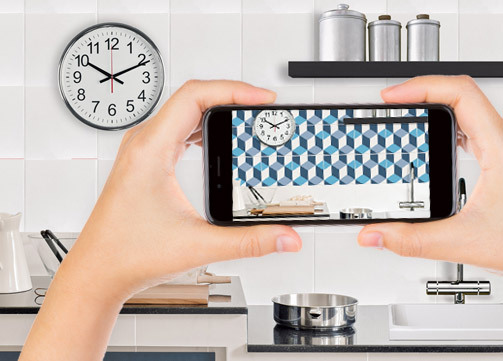 These original, colourful products are adhesive coatings for kitchen tiles, allowing you to redecorate the room with customised designs and an innovative odour-absorbing technology! 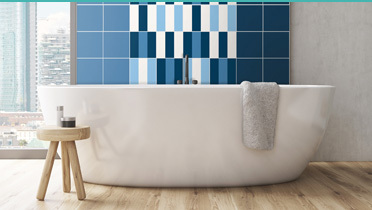 The new, affordable TILESKIN® solution for bathroom tiles uses colourful, durable ‘stickers’. 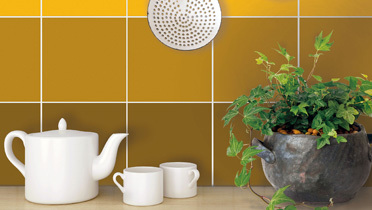 These adhesive coatings for bathroom tiles enable you to redecorate the walls in line with your personal taste. The laminated products are simple to install and remove, and resistant to water and humidity. 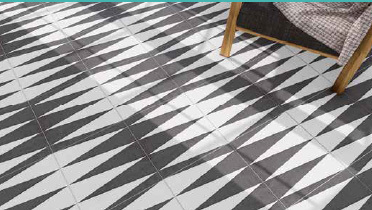 If you want to refurbish the flooring in any inside space, TILESKIN® offers a solution which is creative, practical and affordable: ‘No Slip’ adhesive coatings for floors. 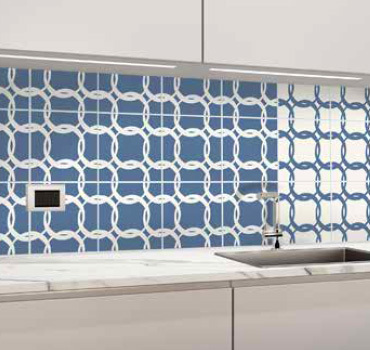 With their special non-slip properties, these adhesive tiles are water-resistant, easy to clean, and lend a stylish look to any space.